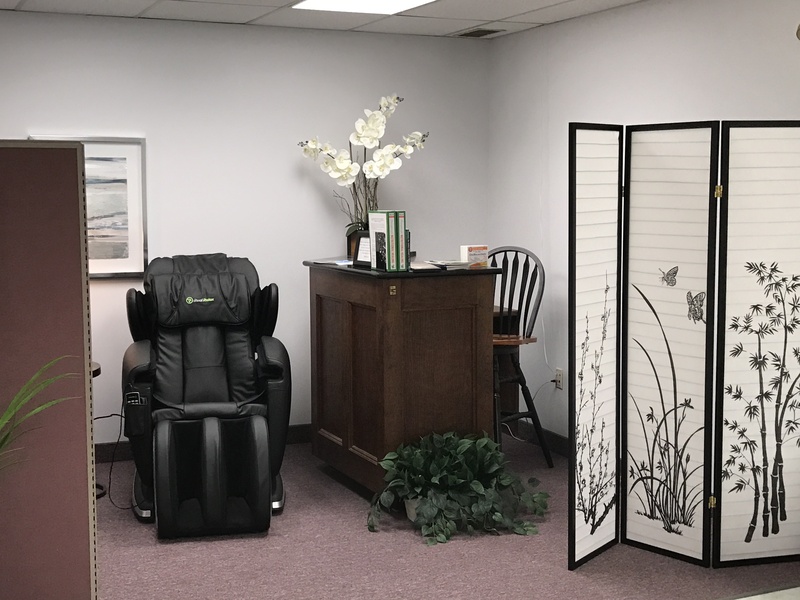 As part of its “people-driven” business model, Fourstar Connections is committed to maintaining a happy, healthy, productive workforce. “Human capital value” (you know, people) is the driving force behind most business value today. 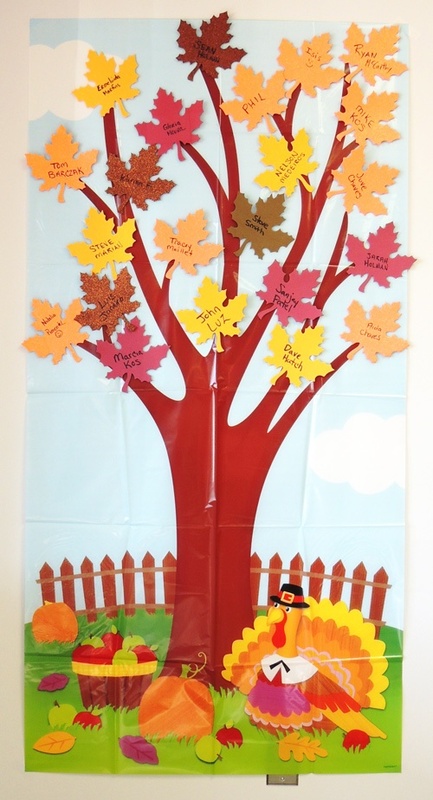 Many forward-thinking companies are taking great strides to develop and support their employees and utilize cutting edge tools that allow them to quantify and measure the outcomes so they can continue to effectively manage their employee development programs. There is a greater need to show responsibility towards our environment and be sustainable, NOW more than ever. 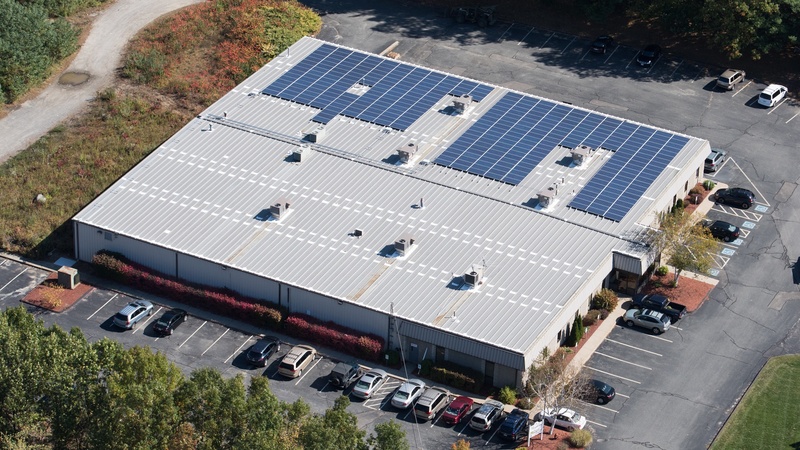 As part of our sustainability program, Fourstar Connections has applied for the Massachusetts Workforce Training Grant in order to procure funding to conduct a training program on supply chain sustainability. It’s Not Only about Complex Box Builds and Interconnect Solutions! Every company is driven by core beliefs. At Fourstar, we take our tagline, “Finding a Better Way,” seriously. We apply this when we are working with customers, getting them to market on time, or helping test engineers with their supply chain needs to meet tooling and test requirements. But complex box builds and electronic assembly exposures aren’t all we are focused on. 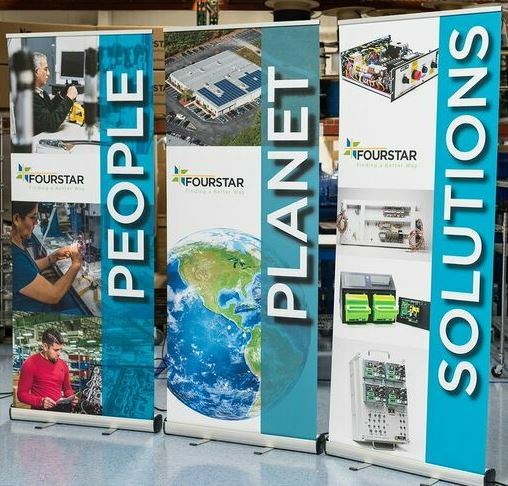 By adopting a “people-driven” business model, Fourstar Connections has embarked on the path to developing human, environmental, social, and financial capital. It is our vision—and our commitment—to help you find a better way by providing services and solutions to tackle a wide range of manufacturing needs, all the while being acutely aware of our environmental footprint and our societal impacts. 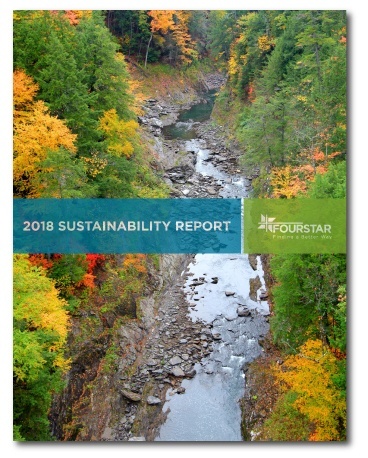 At Fourstar, we draw no distinction between sustainable measures and socially responsible practices—we consider them intrinsic equals and core values. When doing business with a manufacturing partner, an often overlooked piece of the process regarding delivering your product is how it’s packaged. Unfortunately, the requirements for packaging are not considered until too late in the process, or when the product is ready to ship. 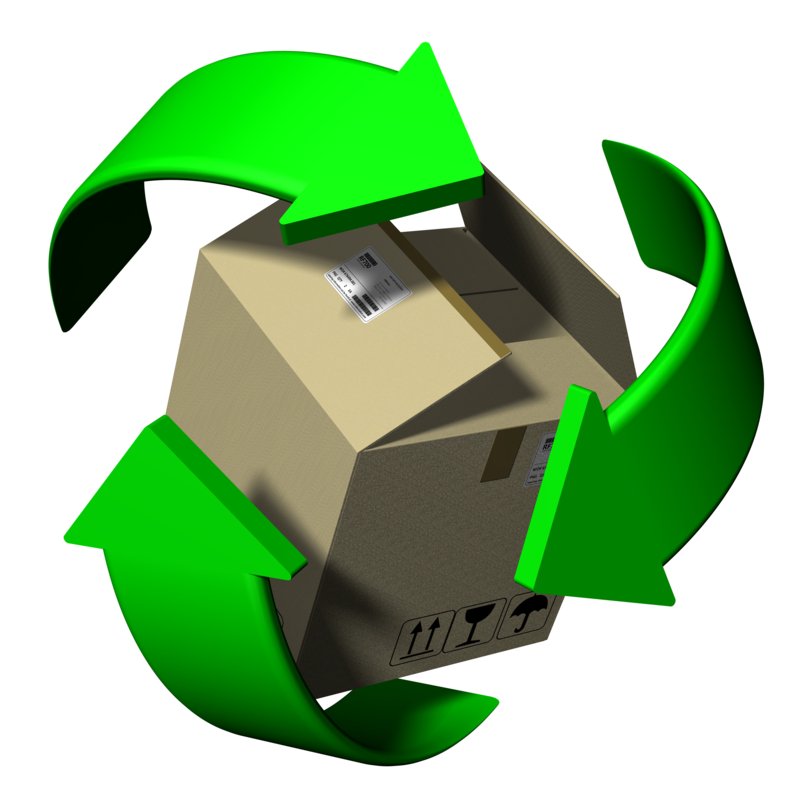 We all know that the main function of packaging is to preserve and protect the product until ready for its intended use. And, if the packaging is insufficient, the risk of damage goes up significantly, and so does its impact on the vendor/customer relationship. 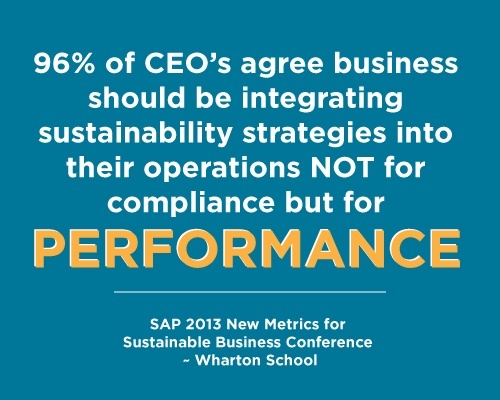 Beyond that business relationship, many of us are concerned about our sustainable manufacturing practices and their impact on the global community.